Enjoy a signature experience in our cutting-edge, Las Vegas salon located inside of the Flamingo Casino and Resort. 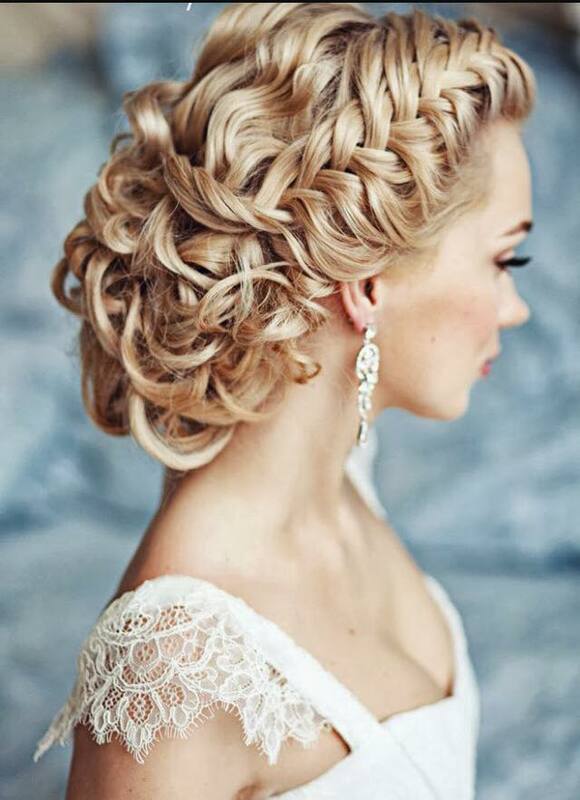 Our highly skilled stylists will give you a look that will be sure to turn heads as you walk down that isle. Be sure to book your spot before this deal ends!